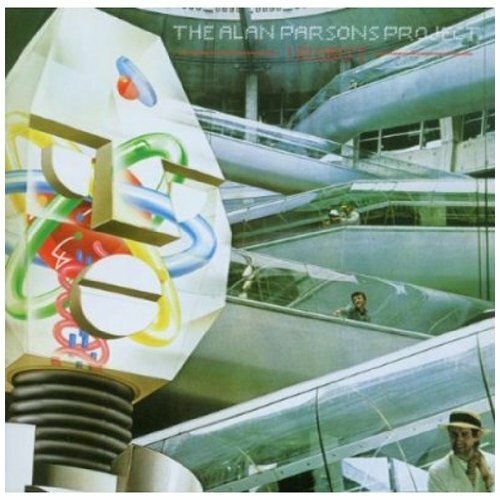 The first image on the page is for The Alan Parsons Project - I Robot, followed by the original. Also check out the most recent parody covers submitted to the site. Sh*ts not funny now, is it? Adolph Hitler and Eva Braun is alive and well and living in Washington DC. a******s. Problem with your generation is you need to think before you speak or you are going to get EXACTLY what you deserve.